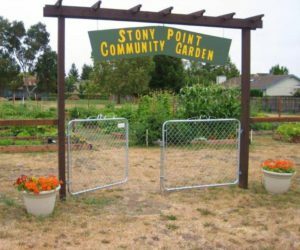 The Master Gardener Food Garden Specialists are presenting a free food gardening workshop in the Stony Point Community Garden, 2150 Giffen Avenue, Santa Rosa (corner of Stony Point and Giffen). The workshop includes presentations on soil/compost/mulch, IPM (integrated pest management), vertical gardening and transitioning your spring garden to summer. The workshop will include hands-on summer vegetable planting. Bring your sunhat, garden gloves and hand tools. NO pre-registration is required. In the event of inclement weather, indoor space is available. 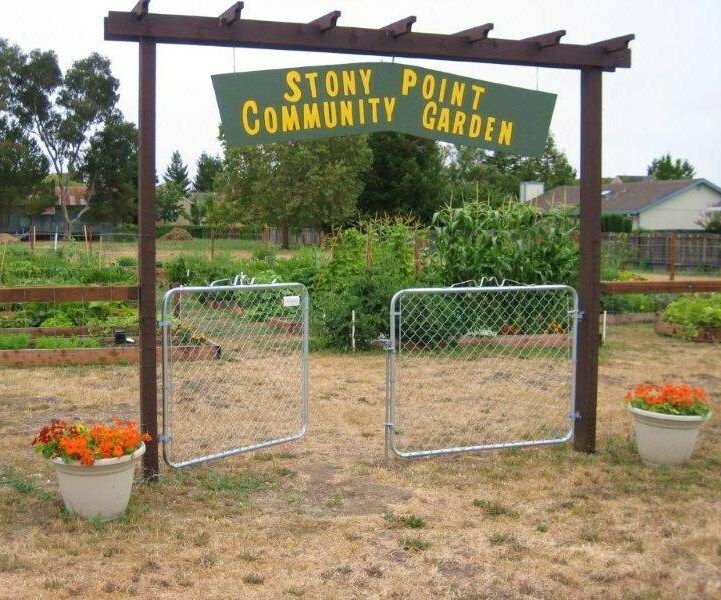 For more information visit www.sonomamastergardeners.org.